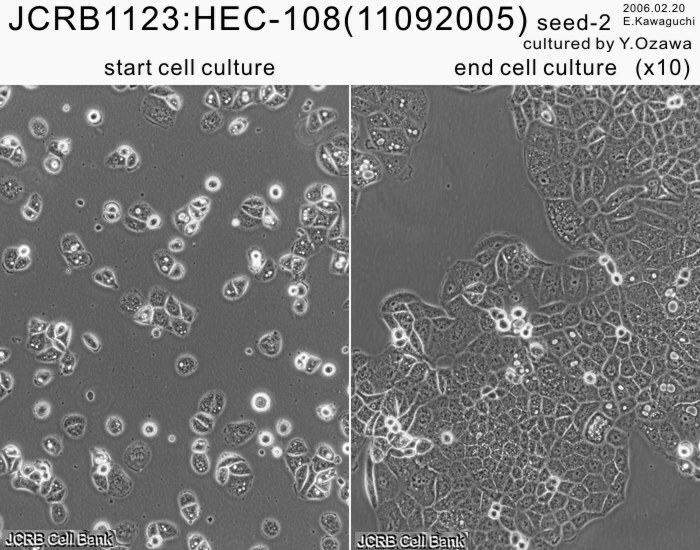 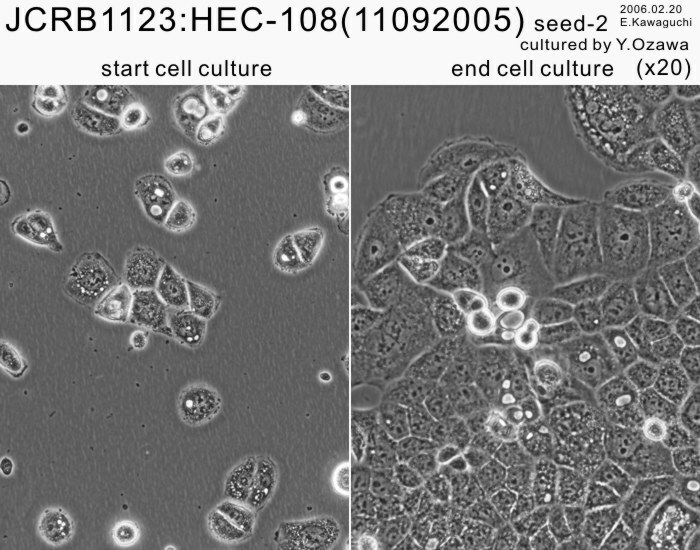 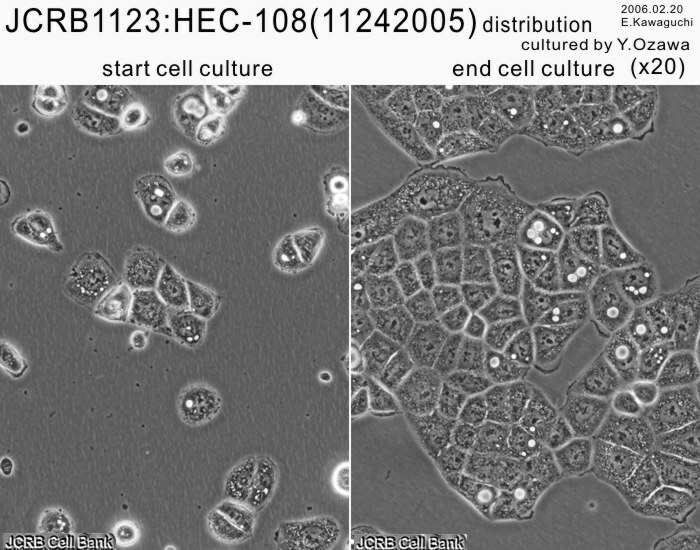 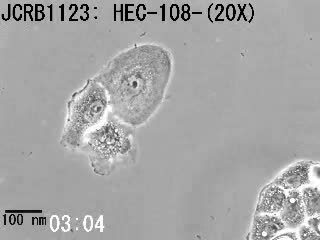 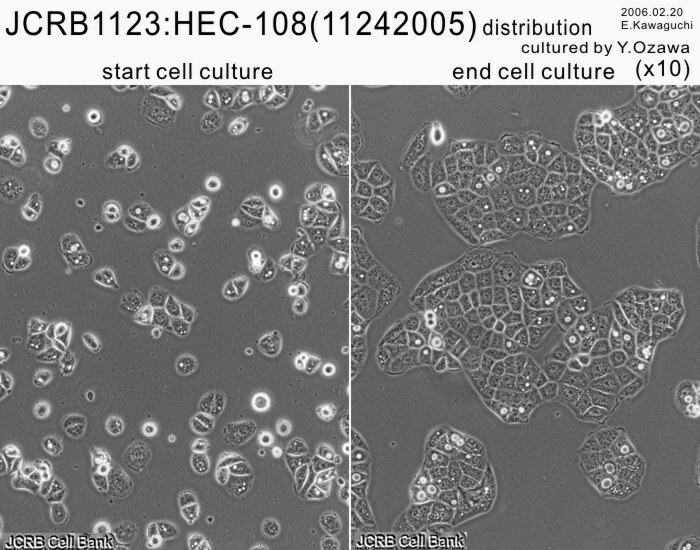 Human tumor cell line from uterine endometrium. 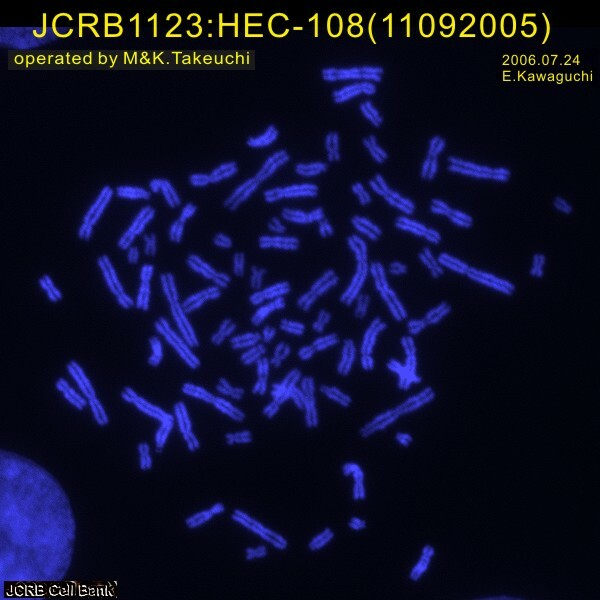 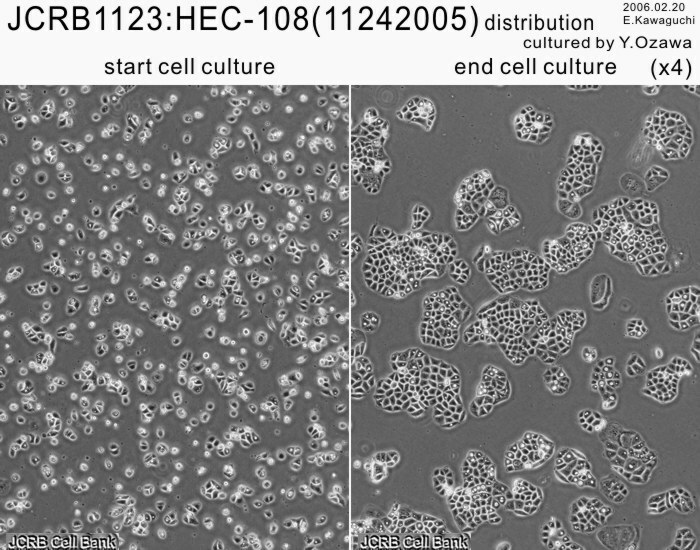 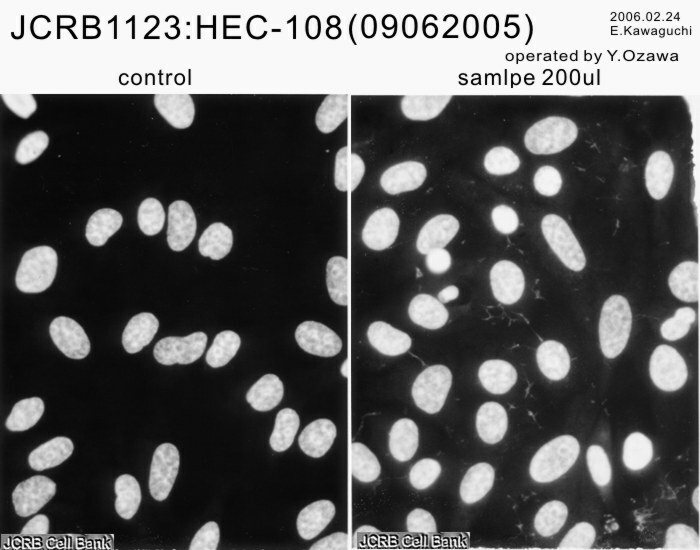 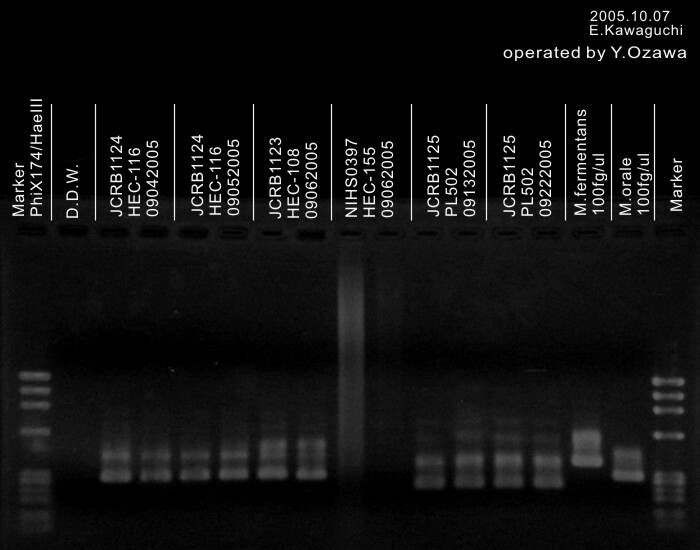 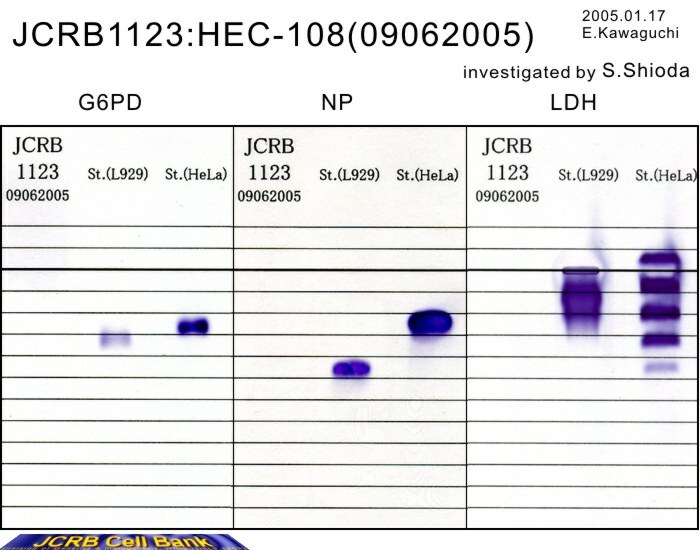 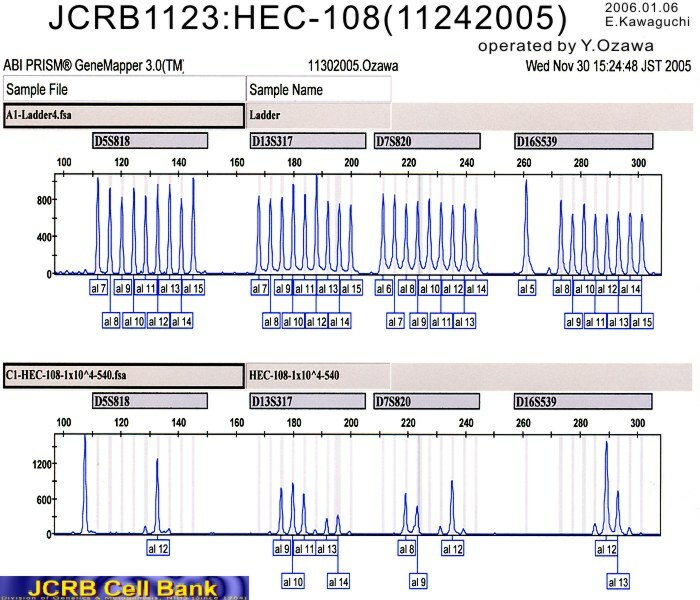 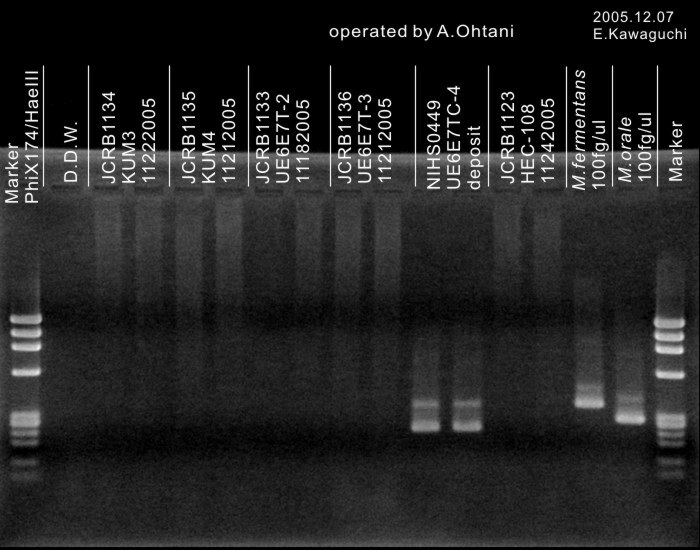 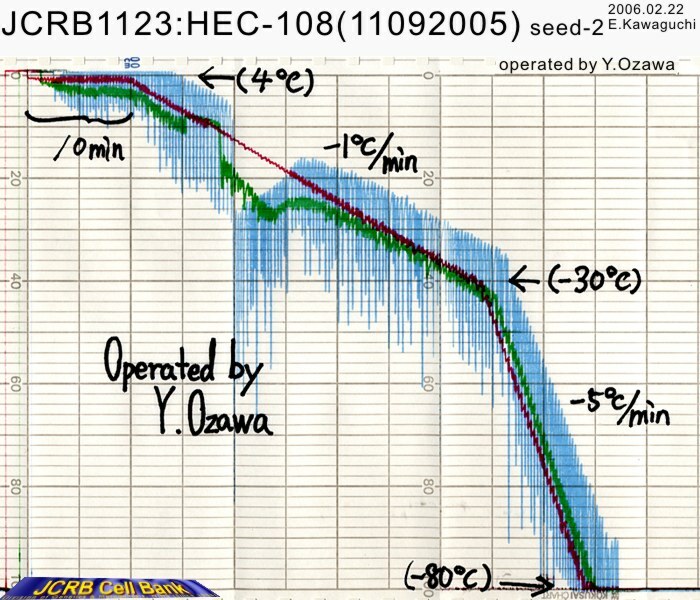 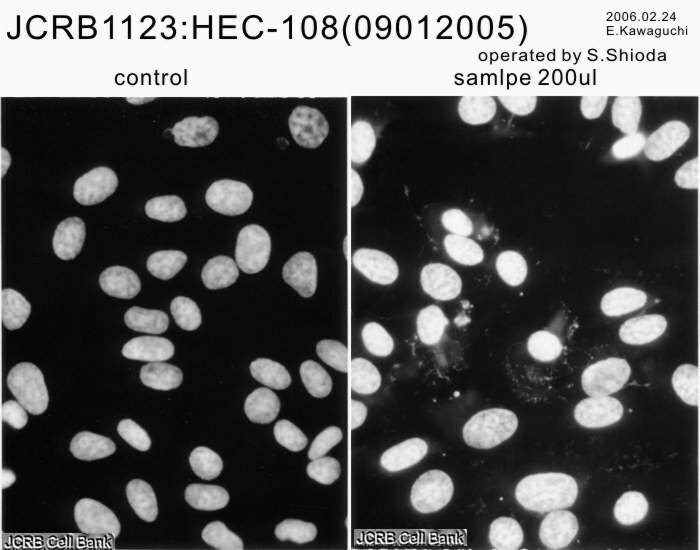 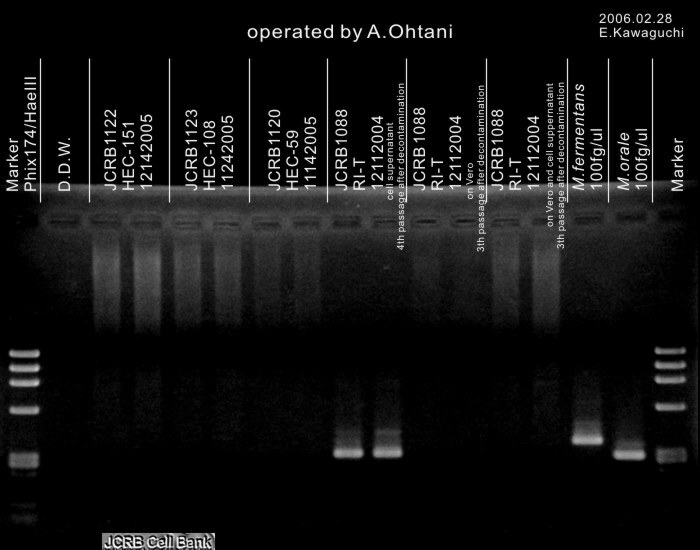 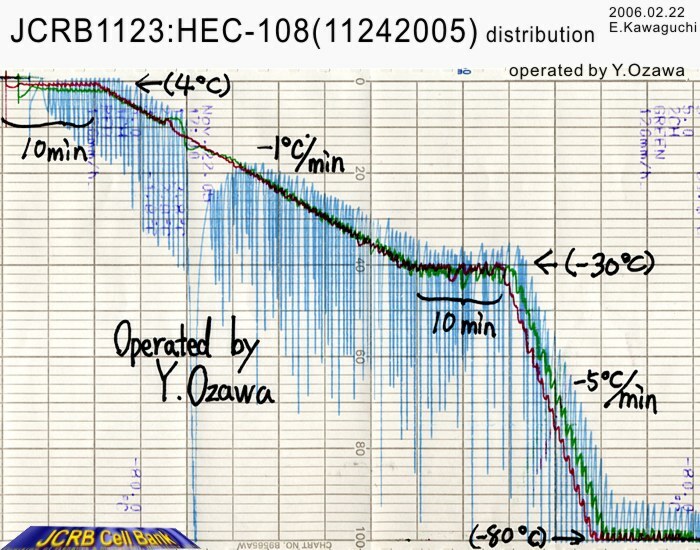 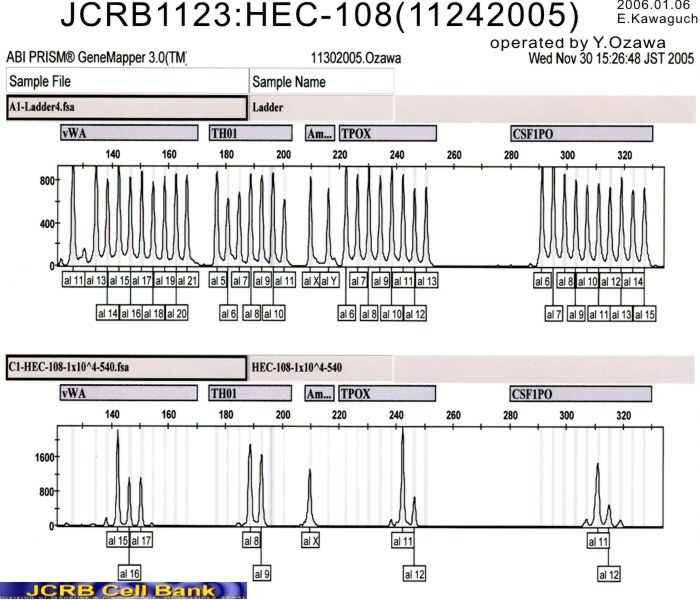 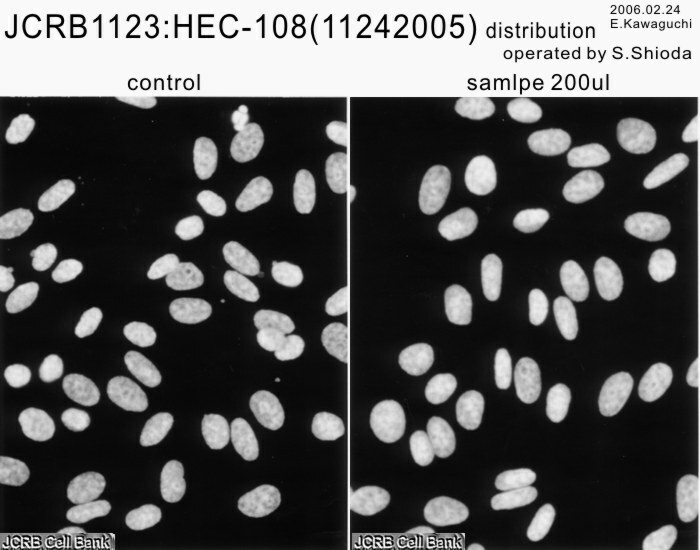 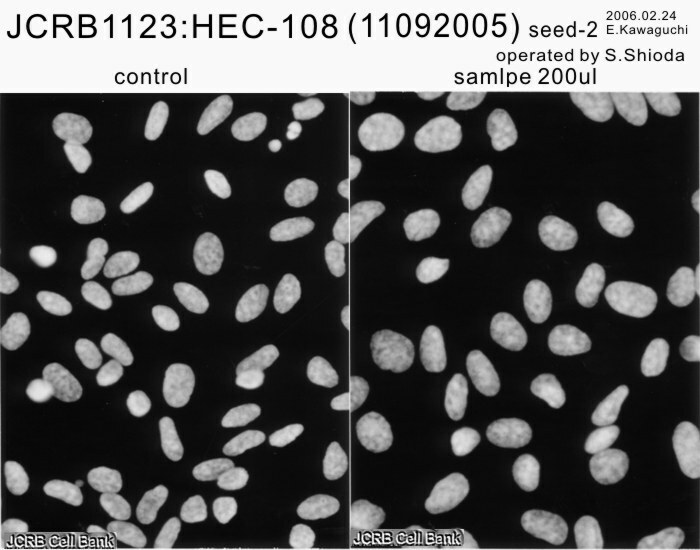 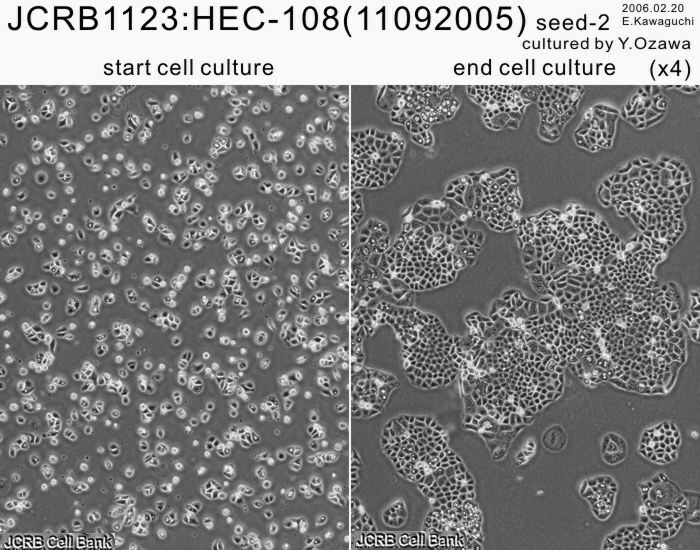 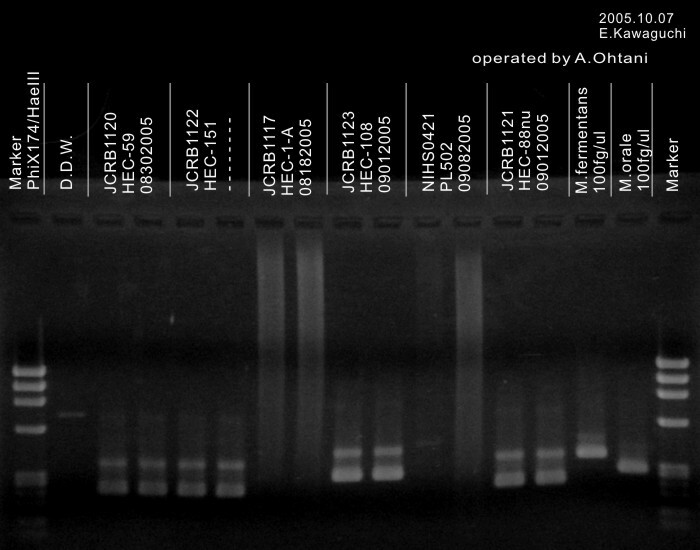 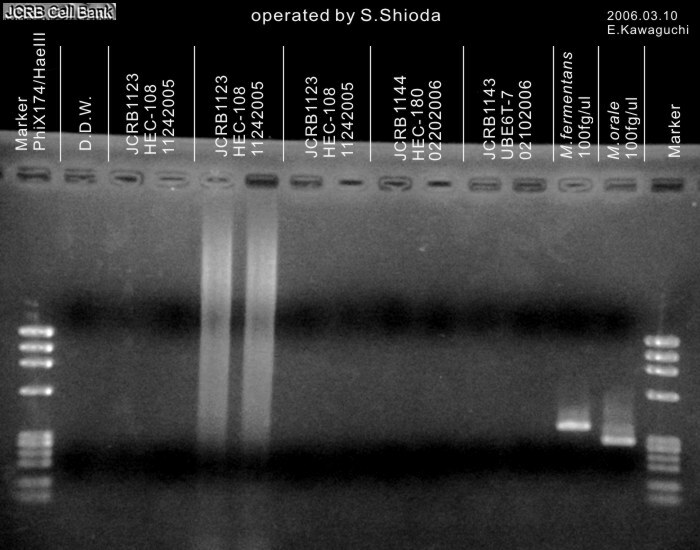 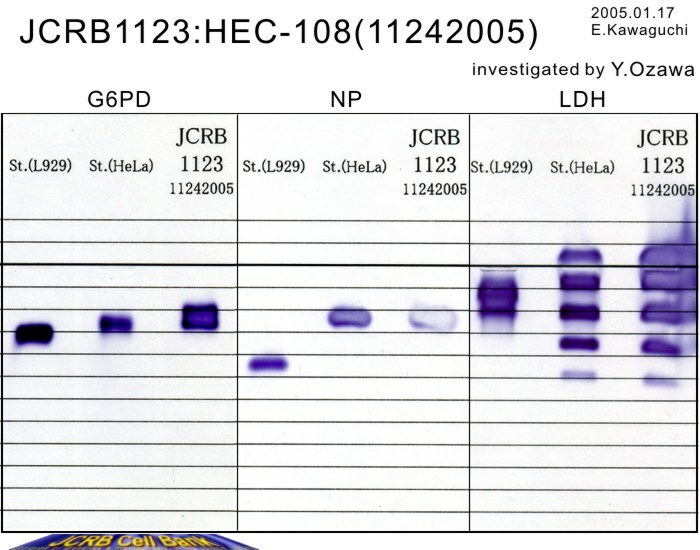 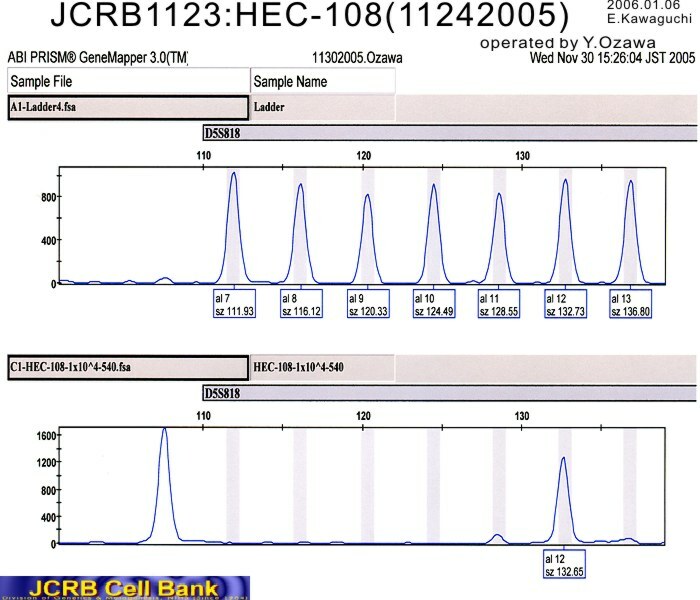 [Establishment and characterization of a new SCC antigen producing cell line (HCS-2) from a carcinoma of the uterine cervix]. 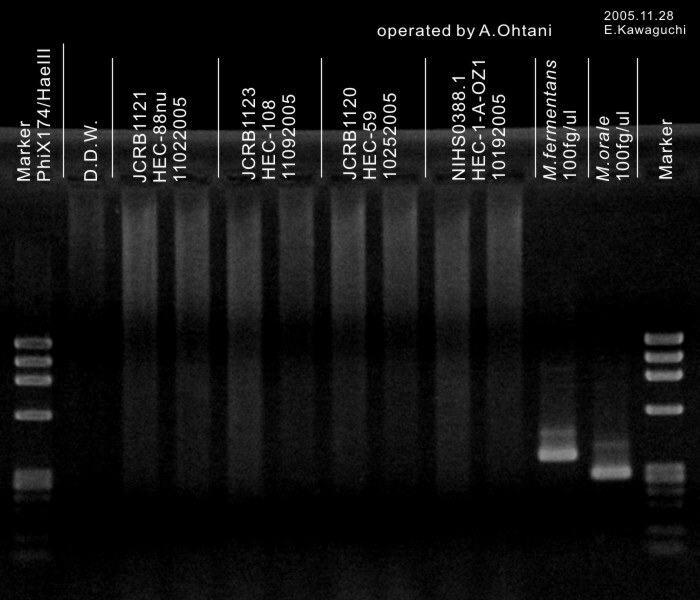 Lot# is mislabeled as 07072011.